At long last, Emma Frost has arrived on Marvel Heroes. All hail the White Queen! 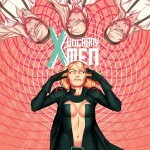 Buy Emma Frost at Marvel Heroes, plus see her release trailer! 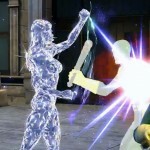 Emma Frost is available at the Marvel Heroes store, and they just released her character trailer. Check it out here, including screenshots! 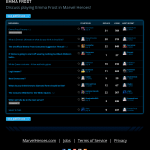 The Emma Frost forum at Marvel Heroes is now open!